You just don’t get your personality and want a map to help you figure it out! You know your Enneagram type, but want to go deeper and really use this knowledge to help you make real change. 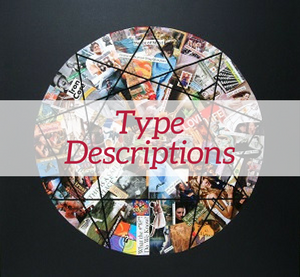 You want practical ways of working with your type in your daily life, including in your relationships or your writing. to my spiritual disciplines. Many thanks and blessings to you. A rich map of the soul that can support you in your personal, relational, and spiritual journey. 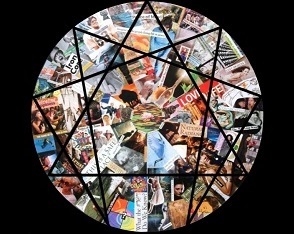 edited and helped to create various products including the EnneaThoughts, the Instinctual Variants Questionnaire (IVQ), and the RHETI (Riso-Hudson Enneagram Type Indicator). I bring this background as well as my training as a Riso-Hudson Teacher to my coaching. The picture above is of me being smudged by my late teacher and boss, Don Riso, and by Senior EI Faculty, Gayle Scott, at the first Gala Celebration for the Enneagram Institute Training Center. I will support you in getting clear about your primary Enneagram type. Knowing this is golden–it helps you focus in on which practices will most help you wake up. If you already know your type, but are trying to figure out your instinctual stack, we can talk about that, too! $75 per hour. 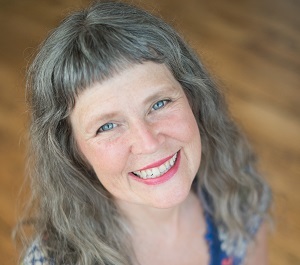 Once you know your primary type and/or instinctual stack, we can explore how to work with this information in your life in a practical, daily, and personal way. $95 per hour. Again, thank you for who you are and where you are in your personal journey. Your insights were and continue to be valuable where I find myself on my journey. our ‘direct’ and insightful style and demeanor meant a lot to me. 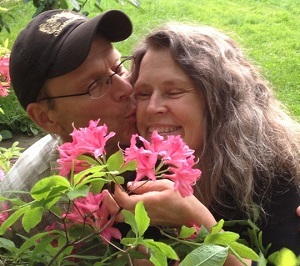 My husband Dave Hall and I offer these sessions together. 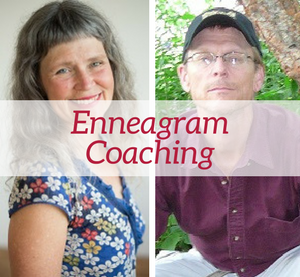 We have been using the Enneagram to deepen our relationship for the last 12 years, and have also taught couples’ workshops using the Enneagram. Relationships coaching with the Enneagram can help take the personal sting out of conflict. Seeing how our type and instinctual biases block real contact provides space for compassion and understanding to arise–for ourselves and each other. $125 per hour. Contact Katy to schedule. We are very grateful for the time we spent with Katy and Dave. 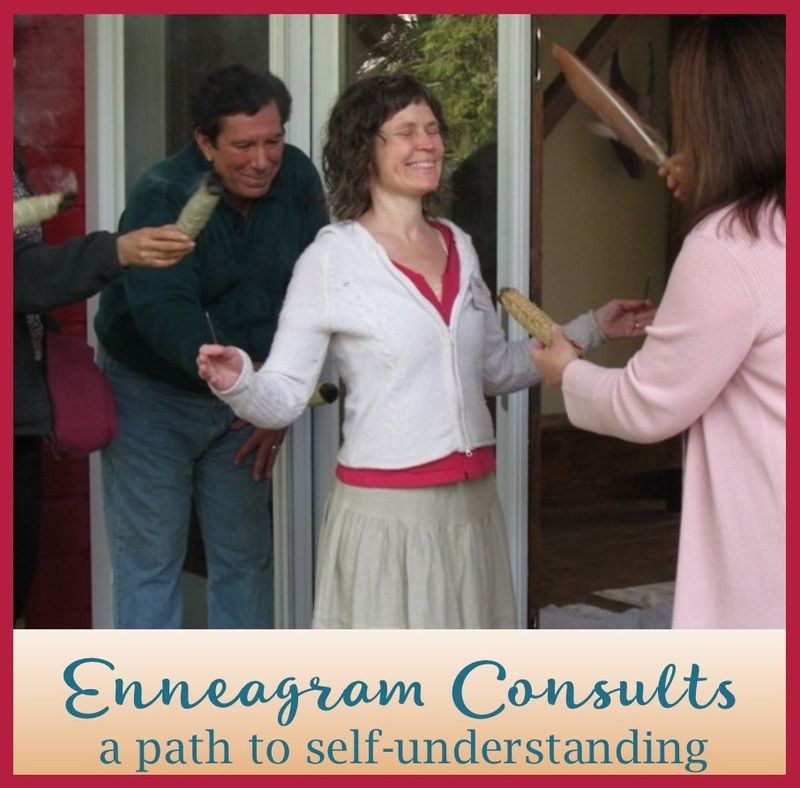 With the Enneagram and through personal conversations, they had a very good sense of who we are, and tailored each session to us. 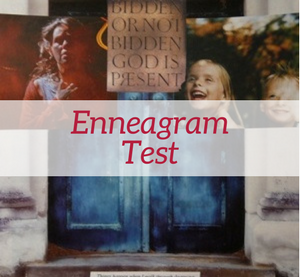 Dave Hall, my husband, has been studying and teaching the Enneagram for over a decade. (We first met at an Enneagram Workshop in 2005.) 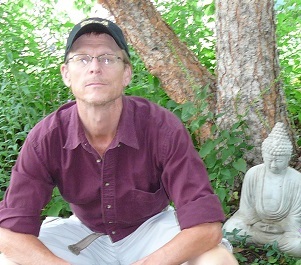 He’s a Psychiatric RN, a long-time meditator, and a Literature and American Studies scholar who has taught writing to students of all backgrounds. Dave will ask questions and listen deeply to you, helping you get clear on your type and suggesting ways to use this knowledge to live a fuller and freer life. He brings his intuitive type Six insight and his wide breadth of knowledge to each session, helping you to effect real change. $75 (type discovery) / $95 (type coaching) per hour. Trouble getting started—or being able to follow-through—with writing projects. Finding your unique voice—how your type wants to express and articulate. Discerning if your center of intelligence (gut, heart, or head) is driving your communication style in a way that hinders your ability to communicate with other types skillfully. 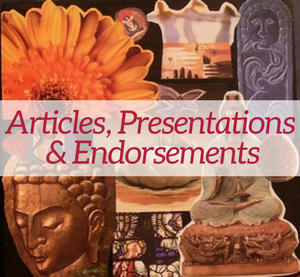 Dave’s own writing includes fiction and poetry, as well as essays and articles on the Enneagram. $75 per hour. complex knowledge and explaining it in an understandable and memorable way.